It’s a collection of stories we’ve always wanted to do, reminiscing on the past, sobbing over our deepest regrets (I got one or two), and maybe even publishing a few surprises from your old favorites. 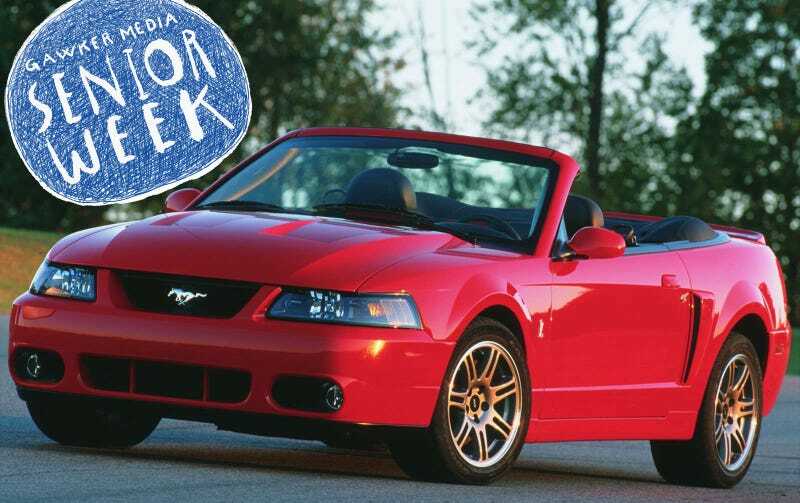 In typical Jalopnik fashion we didn’t plan out Senior Week very well compared to the smart people who work at the other websites, but we’ll have some fun stuff in store for you. In the meantime, let’s cut class and go smoke cigarettes behind the Wendy’s. Seniors rule!